A dental bridge is custom-made to match your natural teeth in color, size, and shape. We use strong and durable materials for your restoration. 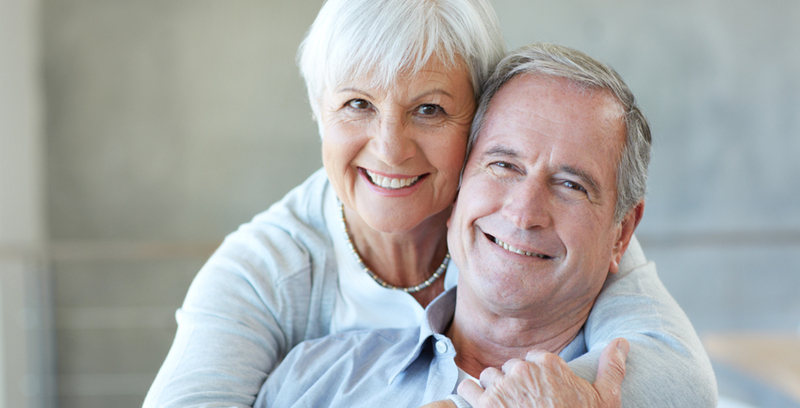 With appropriate at-home and professional care, your dental bridge may last for years.